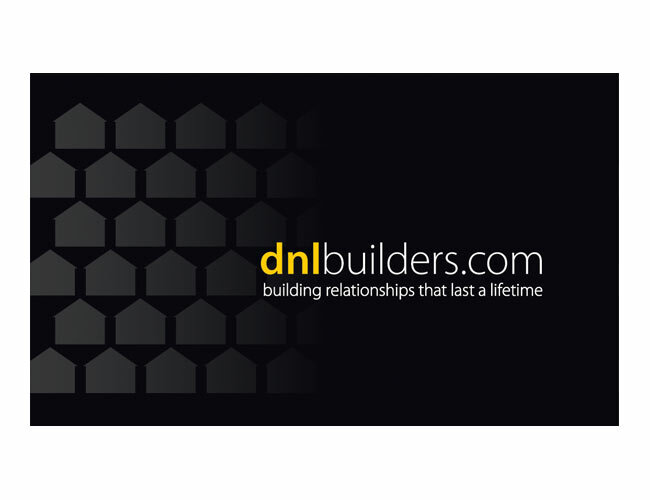 DNL Buildersweb site is finally up and running the way I wanted it to. 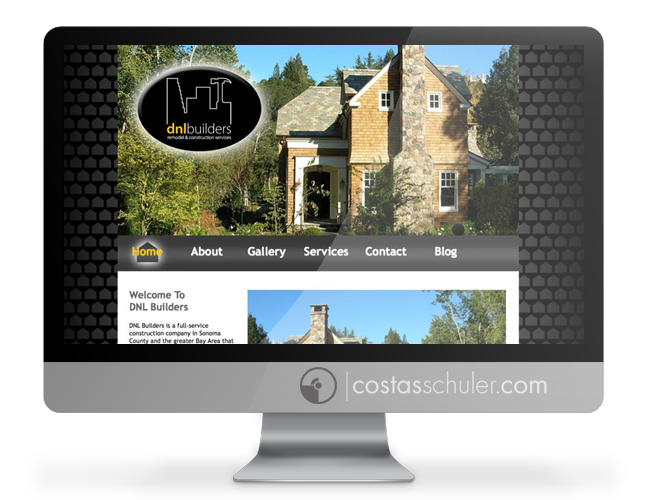 This web design project came from a simple business card redesign I did for DNL builders. I saw what they had and asked if I could “massage” it a bit. DNL and their clients were so happy with the results they asked me to do their web site as well. 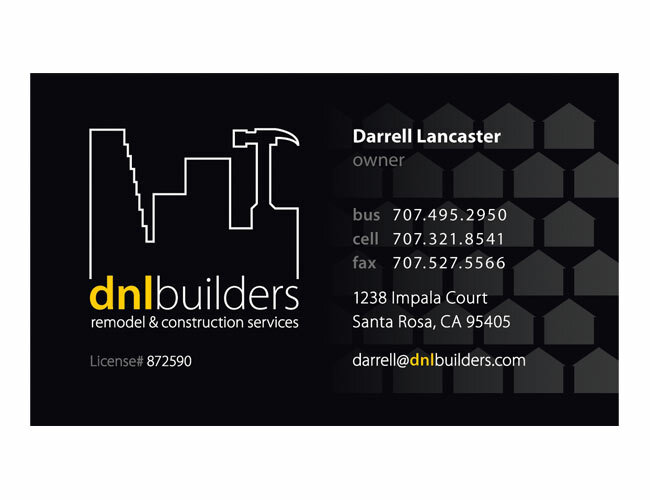 DNL Builders is a full-service construction company in Sonoma County and the greater Bay Area that specializes in Custom Homes, Custom Remodels, Project Management and General Contracting. One of the features of this site that I am really excited about is the gallery page using spry tabs in Dream weaver CS3 in order to display multiple projects on a single page. I used the rollover feature to be able to quickly scan through each project without having to click on every thumbnail. The other feature I managed to figure out on this web design project was building the navigation tabs in CSS and making the tabs active for each page shown with a glowing house behind each word. This web design project was very personal to me, not only because DNL is a great clients but because Darrel and Nicole Lancaster are close friends as well. 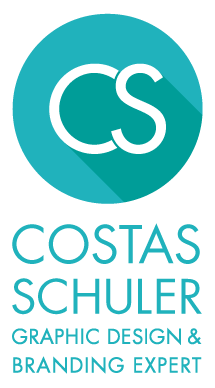 My goal was to create a site that reflects the quality of work they provide to their clients in custom homes and I think I did it. One thing I know for sure is that if you take care of clients there will be plenty of work, even in this economy.